You Know That ? Raghu Ram Did The Audition For Indian Idol Season 1 & He Don't Select! You Know That ? Raghu Ram Did The Audition For Indian Idol Season 1 & He Don’t Select! You Know That ? 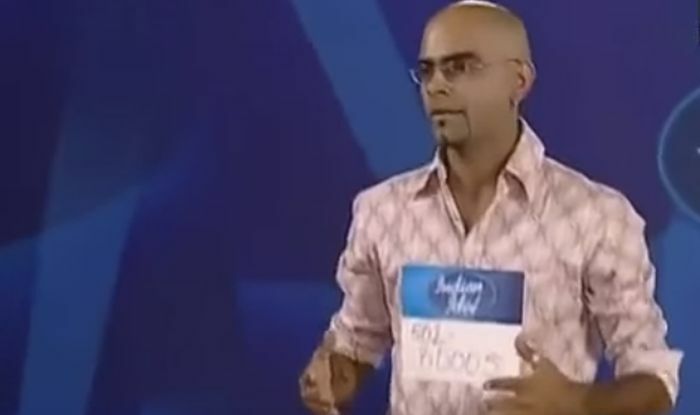 Raghu Ram Did The Audition For Indian Idol Season 1 & He Don’t Select! :- Well, like you all know that Raghu Ram is one of the most famous actors of Bollywood and the reason is his behavior. You like him or not but you can ignore him. He is one of the most violent personalities of Bollywood and the reason is Roadies. He became whatever he is now just because of that show in MTV. People became fan of his violent abusive side some says that he is so intelligent and the way he judge on roadies no one can. Also he collects lots of fan following because of his personality and that’s awesome. But on the other hand he has to face lots of trolling because few people disliked him because of his abusive behavior. Also sometimes he got trapped in lots of controversies and that’s so bad. But whatever happened with him he stays the same and that the positive thing I seen on him. So here what he did during the audition. Judges during the season were Farah Khan, Sonu Nigam and Anu Malik. Raghu Ram silently walked in and suddenly started doing yoga and stretches! And instead of answering the judges, he would back-answer them! And when he started singing, what happened next was so amazing watch the full video and laugh and judge Ragu Ram in your own style. Well first time you going to watch Ragu ram in very different style and now days this video going so viral and that’s so cool. I think in upcoming days this video going to viral on social media. Because he is looking so opposite than Roadies judge and that’s awesome. On the other hand here what Raghu Ram admitted that “he was not an actual contestant. It was a parnak played by him on the judges and it was not his plan but rather his friends forced him for it! Raghu Ram was friends with one of the show’s moderators and his wife and the duo apparently put him up to the task as a prank.